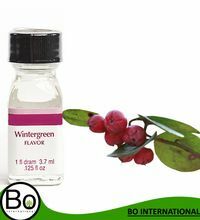 Pack Size : 1ltr, 250ml, 500ml etc. 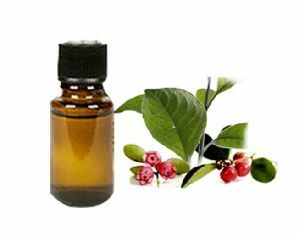 Odor : Sweet medicinal warm woody odor. 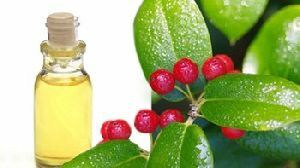 Main ingredients : Methyl Salicylate, Myrcene, Limonene. 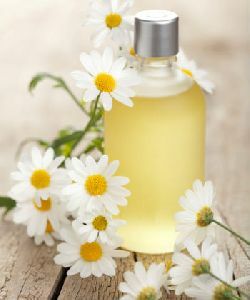 Blends well with : Marjoram Sweet, Lavender, Lemon, Ylang Ylang,Birch, Narcissus, Peppermint. 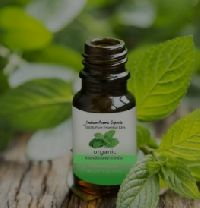 Odor : Strong, mint candy flavored essence. 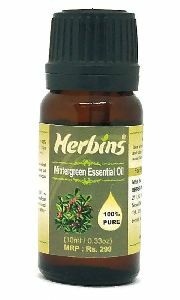 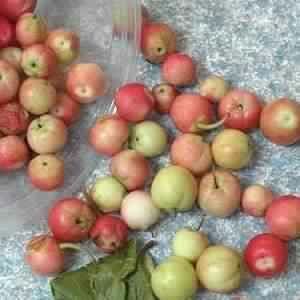 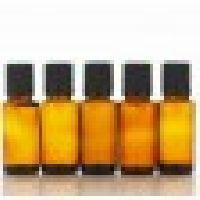 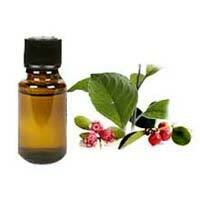 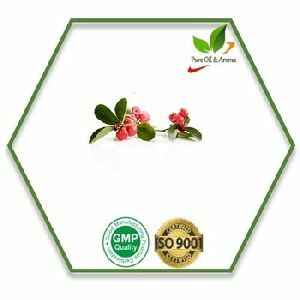 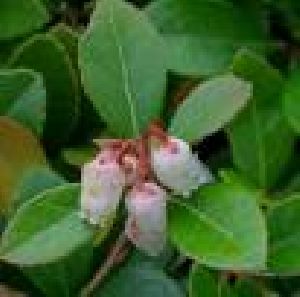 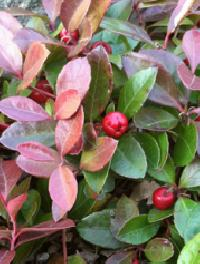 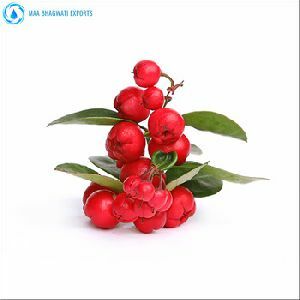 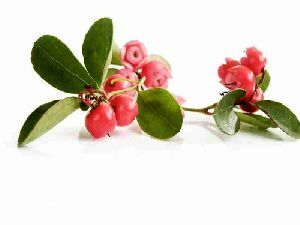 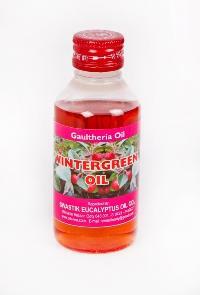 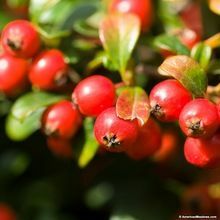 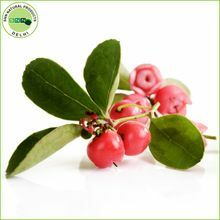 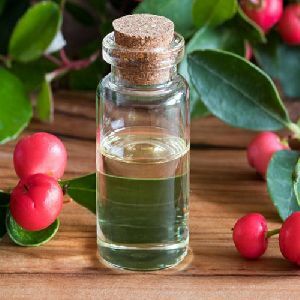 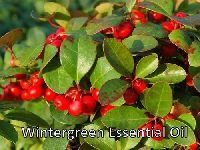 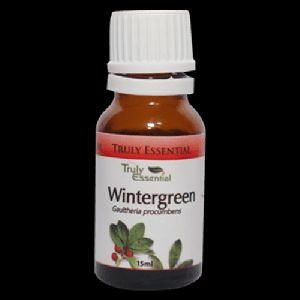 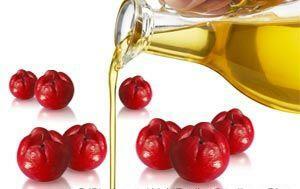 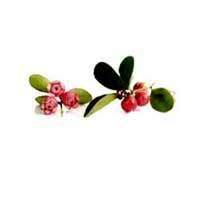 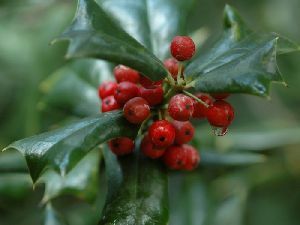 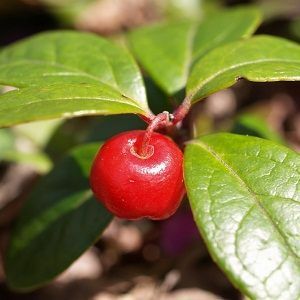 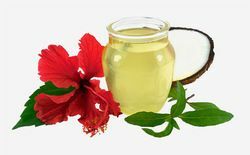 The company is manufacturing, supplying and exporting Wintergreen Oil from Delhi, India. 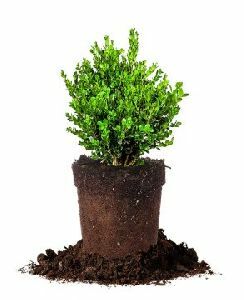 We are supported by a team of skilled and experienced professionals who extract it in direct compliance with the standards. 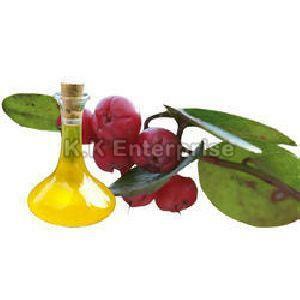 Its 100% purity and longer shelf life have attracted so many buyers over the years. 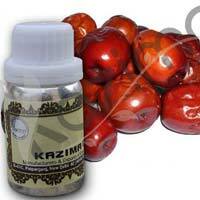 Owing to out outstanding logistics, timely delivery of the placed order is assured!